The Aqua Short Fin is ideal for traellers and is the ideal swimming aid whether you're in the pool or the sea. Shorter blade is perfect for any level of user. 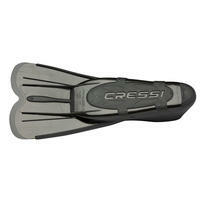 The Cressi Agua Short Swim Fin is the shorter more versatile version of Cressi s popular Aqua long blade fin. 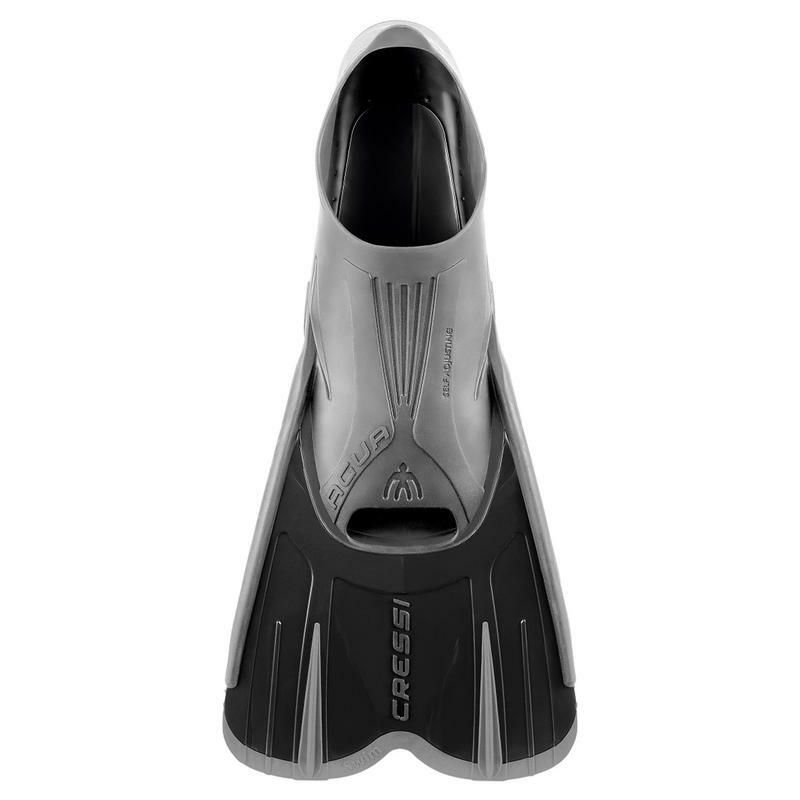 The Agua Short Fin is ideal for travelers and it is a concrete swimming aid either for pool or sea swim-lovers or snorkelers. It has the same features of Cressi fins such as an above the blade, self-adjusting foot pocket for incredible flexibility and comfort. The Agua Short fin is great for any level of users and it is a must have for your next tropical vacation or water workout next time you travel.